75% of Americans don’t know a Muslim. And 55% say they know “little or nothing” about Islam. In this void, Americans’ opinions about Islam are shaped by the media, political rhetoric, and religious bias. We’re out to create a world without fear of Islam. To do that, we need to bring people together. 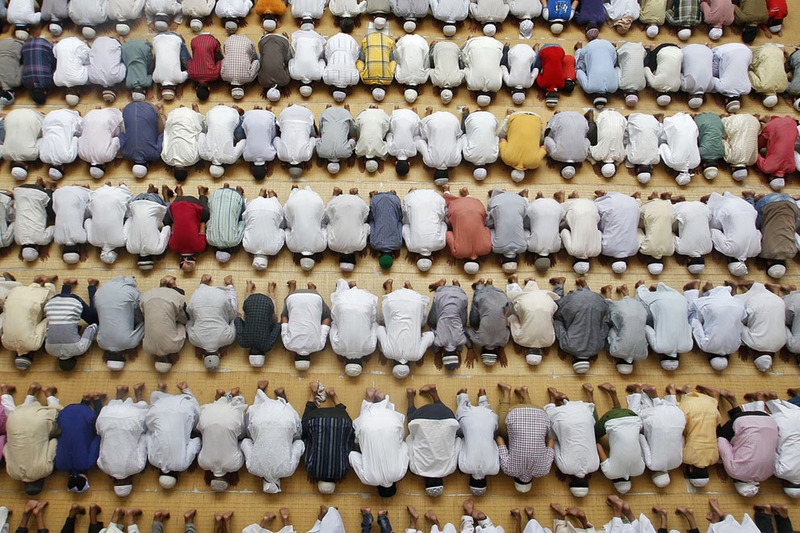 Many Americans don’t know even the most basic facts about Islam. Since people fear what they don’t know, we create curriculum and hold workshops that help people better understand the peaceful mainstream – rather than the extremism that dominates the headlines. One of our educational resources is our founder’s book. 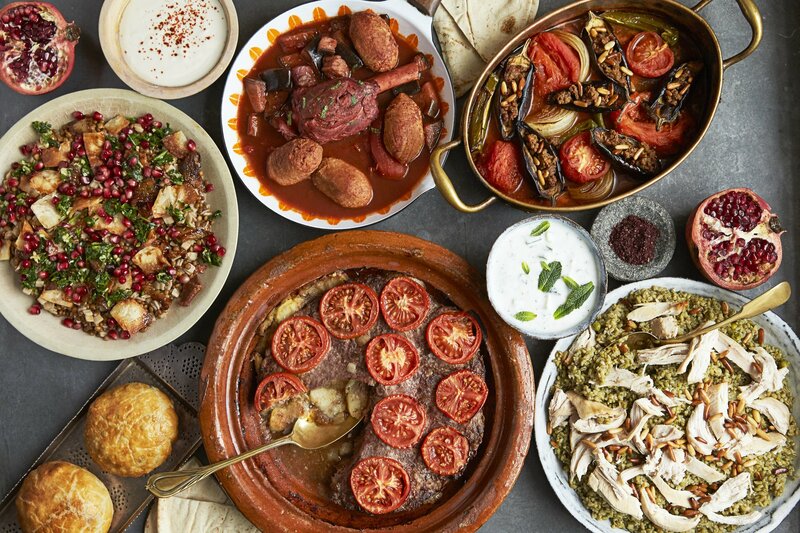 Sometimes, peace starts with a simple meal. 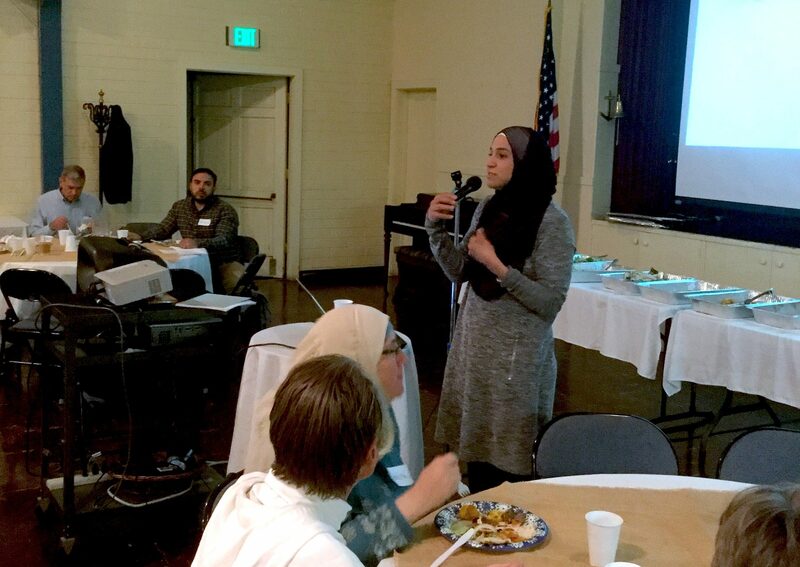 We design opportunities like friendship dinners, mosque visits, and social gatherings for Muslims and non-Muslims to get to know one another. Travel can be a powerful tool for learning and growth. 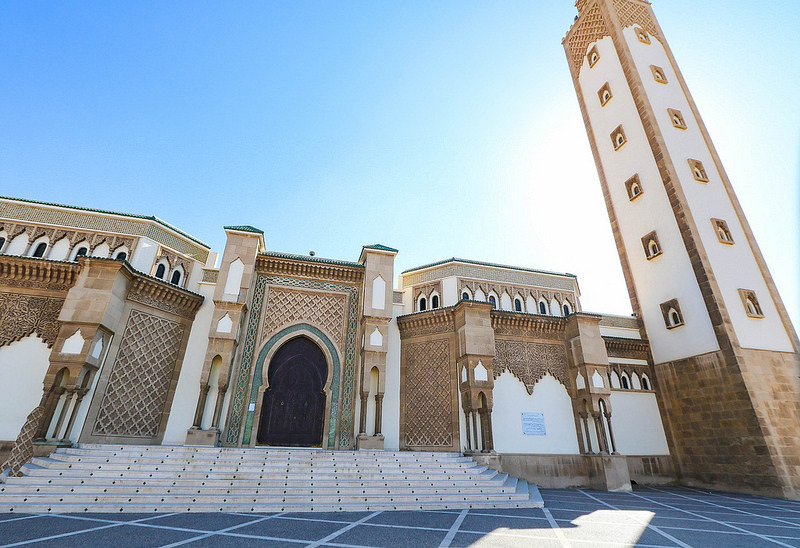 We carefully guide tours to Muslim-majority countries, so non-Muslims can experience the rich cultures, traditions, and faith that the world’s 1.2 billion Muslims hold. We’re intentional about creating experiences that are culturally sensitive and personally enriching. Mutual understanding, peace, and friendship. Be notified when we hold an mosque visit or friendship dinner near you. Help us reach more people with our curriculum and events.